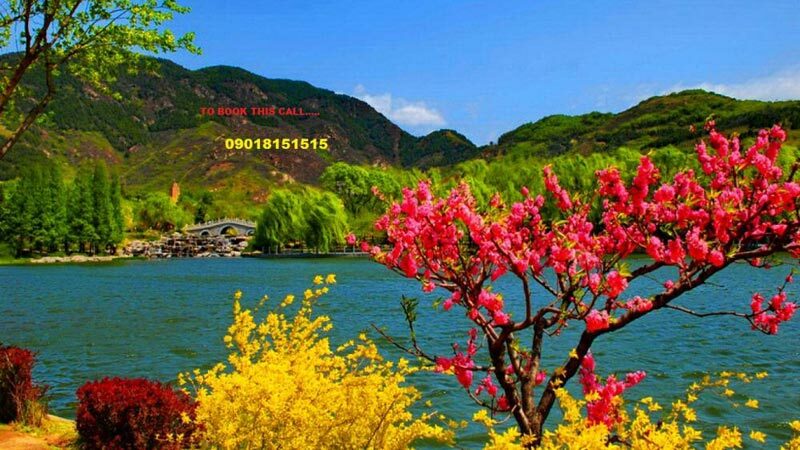 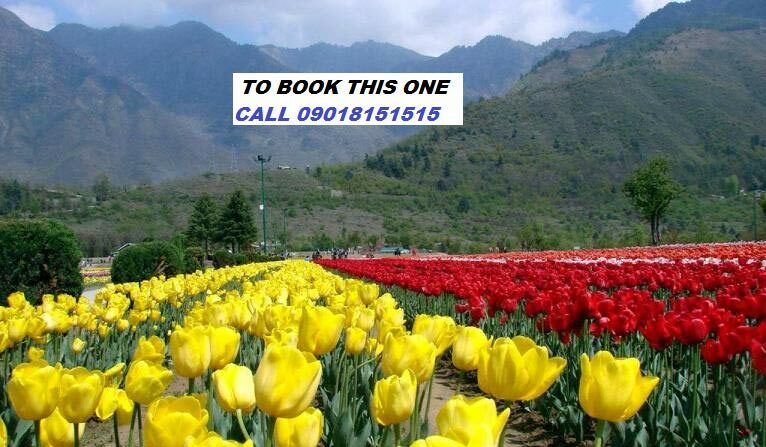 Pick from Pathankot or Jammu Airport and start for Patnitop- arrive at Patnitop & check in hotel- evening free for leisure and over night stay. 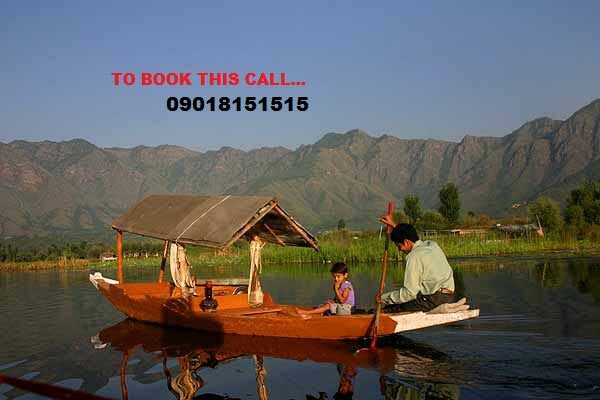 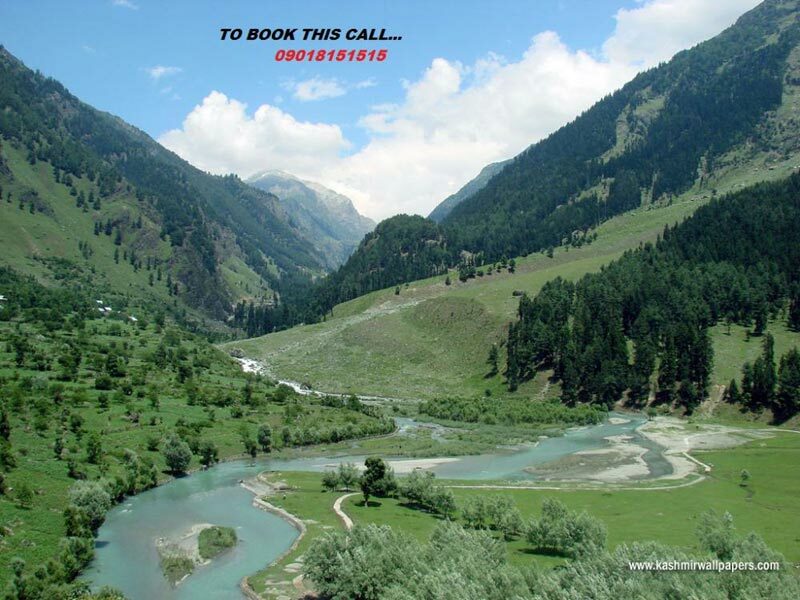 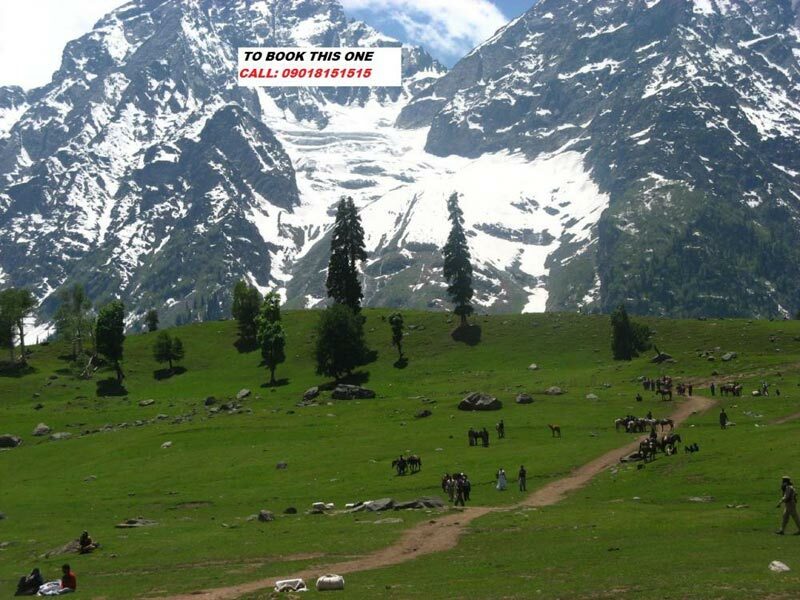 Full day excursion of Pahalgam and enjoy the beautifull valley with nature- night at Pahalgam. 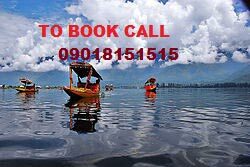 Check out & drop at Srinagar airport to board the flight for further journey - end of our services with sweet memories of Kashmir.